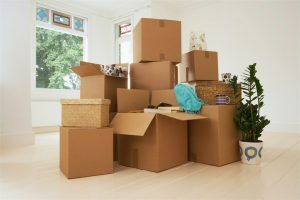 While a local move may not have as many moving parts as a long-distance relocation, you will still greatly benefit from the help of a reliable moving company. AAA Insta-Move offers full-service moving that takes the moving-day details off your plate to ensure a stress-free relocation. 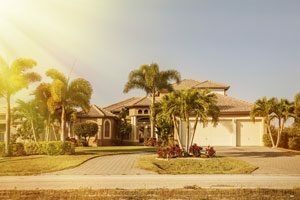 We’ve provided local moving from Orlando to Alafaya since 1997. Since our very first move, our goal was to create a pleasant moving experience for our customers. We do this by offering flexible moving packages, fair pricing, and courteous service. Our A+ accreditation with the Better Business Bureau and ProMover status are testaments of our commitment to provide superior moving services on every job! When it comes to storage, not every solution is right for every customer. That’s why we provide options including storage in our secure warehouse or the use of containers for moving and storage. The containers allow you to pack at your convenience. When you’re ready, we’ll move the container to the new location. Planning a move? Now is the time to contact the top movers in Orlando to schedule your free estimate, learn more about services, and reserve your moving date. Give AAA Insta-Move a call, or fill out our short online form to get started.